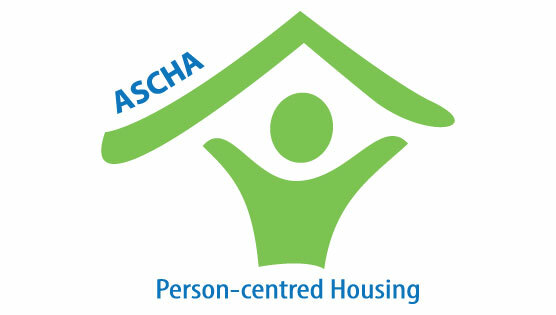 For general media inquiries, please contact our main office at 780.439.6473 or ascha@ascha.com. 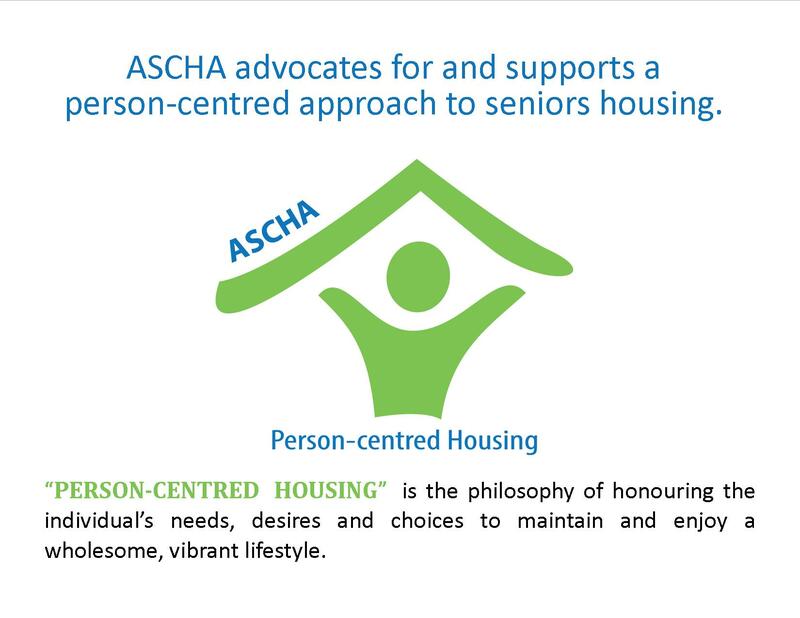 For facts and figures related to Alberta seniors housing, please visit our Industry Info Page for resources and quick reference information. 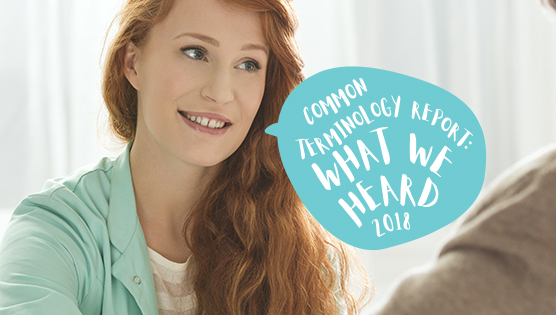 For ASCHA’s positions on key issues, please consult our Key Talking Points section.